Across industries, departments, and demographics, mentorship plays a critical role in the success of a person’s career. For example, while millennials are well-known for job hopping and switching careers, the ones that plan to stay with their employer for more than five years are twice as likely to have a mentor (68%) than not (32%). Even beyond generational differences, 75 percent of private sector executives say mentoring has been critical in their own career development. 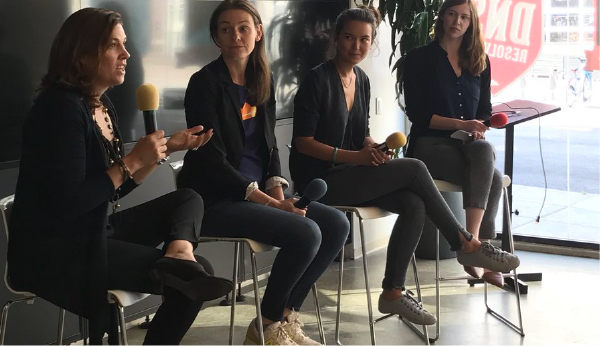 Last week, our co-founder Laura Behrens-Wu joined Cloudflare COO and co-founder Michelle Zatlyn and Stripe COO Claire Hughes Johnson in a panel on women in enterprise, hosted by Union Square Ventures (USV). Moderated by SF Business Times’ Alisha Green, the panel quickly hit on an important theme: how do you go about finding a professional mentor? When you’re looking to meet other people in your industry, make sure you have a casual mindset. If it feels forced, it won’t work. It can be much more resource-intensive to develop a relationship with someone in-person. You can find people to learn from online just by reading their blog or website and engaging with them on social media. “Something that’s surprising to me is that there’s a lot of people I haven’t met, but I still consider them mentors. The one thing I find amazing with technology is there’s a lot of people online who are blogging, tweeting, and writing articles. If you want, you can learn from and follow them and it almost feels like you know them even if you’ve never met them. Especially in enterprise or SaaS, there’s people like Jason Lemkin who writes a lot of great content that’s very relevant. You don’t need to know him, but it almost feels like he can be your mentor. He’s very approachable.” said Michelle. 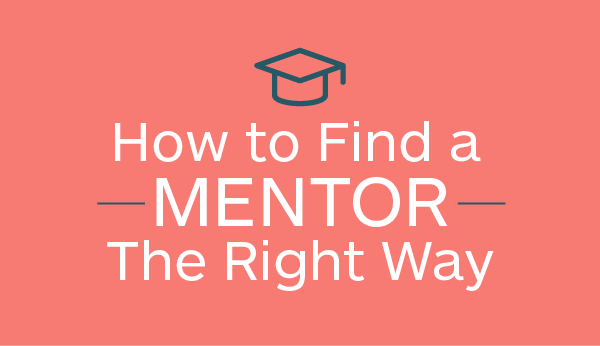 It’s imperative to find mentors throughout your career, but the best professional relationships come naturally. Keep your eyes open for leaders in your everyday life and always be open to learn. 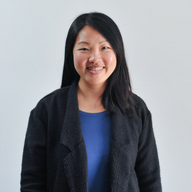 If you’re looking for ways to boost your career, you might also be interested in our recent blog post on great qualities of a startup employee.